At R.A. Campbell Dentistry, we offer a full range of general services to help you stay healthy. We approach our treatments with a holistic view so your oral health reflects your overall health. Let us help you maintain your oral health! Check out our general dental services below or book your next appointment with our dental professionals today! 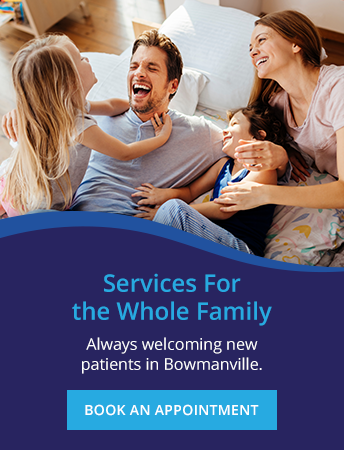 Looking for a dental team in Bowmanville? Book a visit with us today! We're always welcoming new patients.